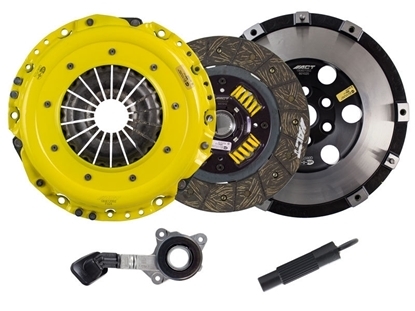 Front ONLY. 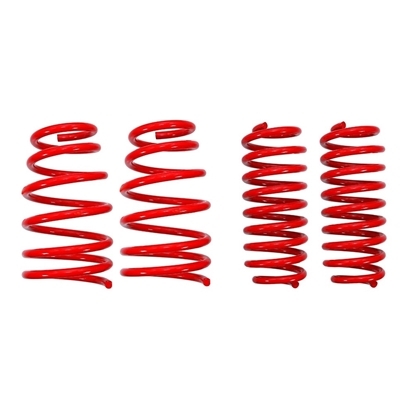 Increased ground clearance. 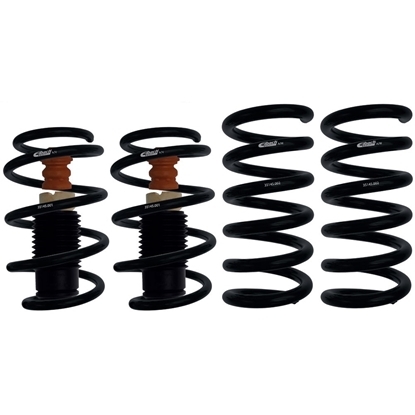 Adds 2.5"+ in the front. 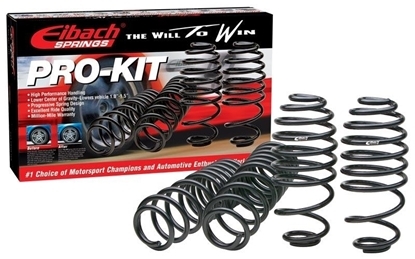 Eibach Pro-Lift-Kit springs are designed to provide a suspension lift for your vehicle without the use of coilover systems or spacer lifts. 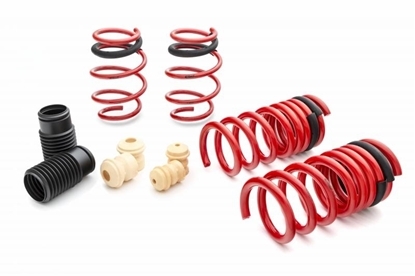 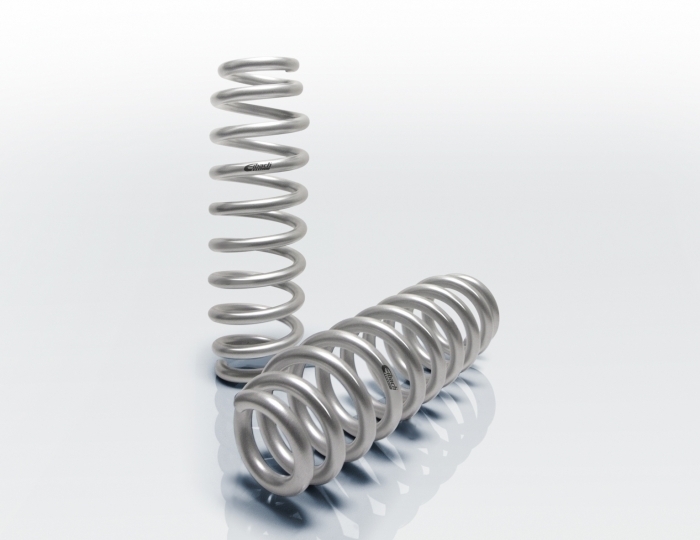 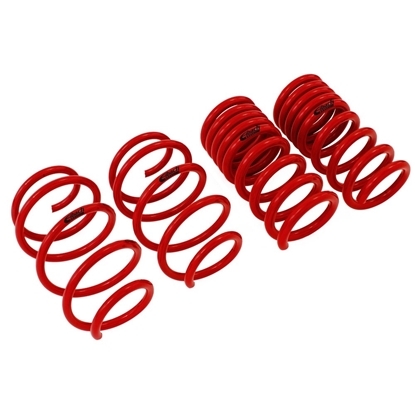 Eibach spring lifts allow full range of suspension travel without additional stress on bushings and ball-joints as seen with spacer lift systems. 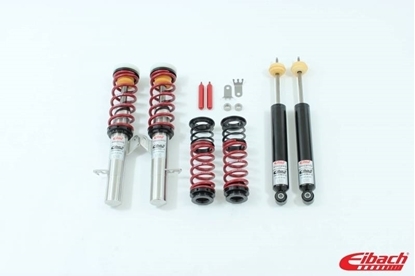 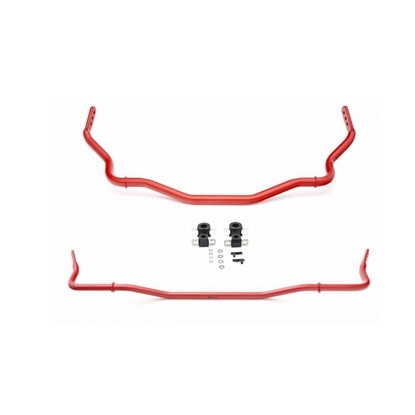 Each Pro-Lift-Kit is engineered and manufactured using the same technology found in our championship winning ERO Offroad Race Springs and carefully tested to provide unparalleled ride quality and off-road capability.